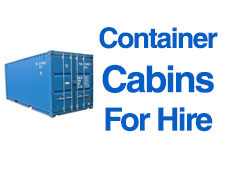 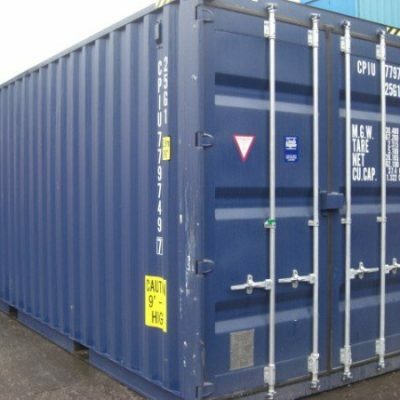 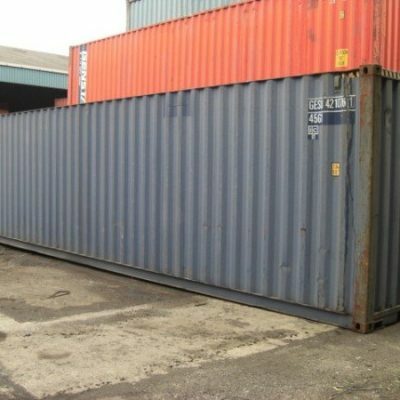 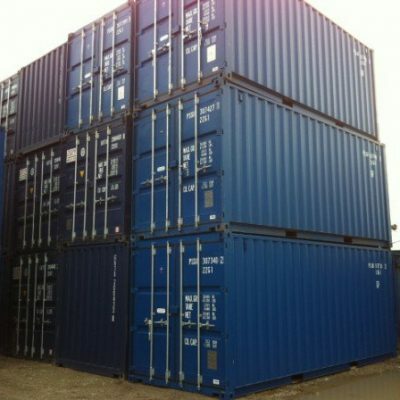 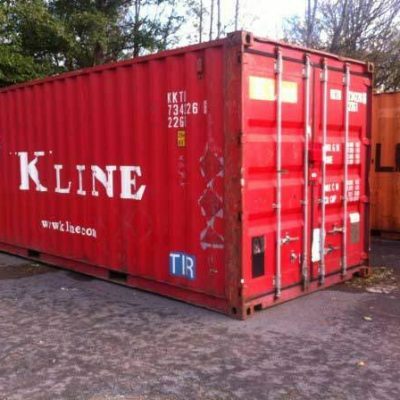 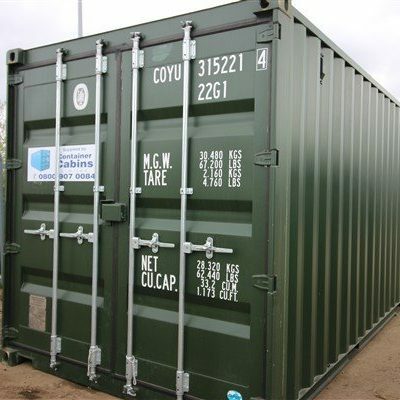 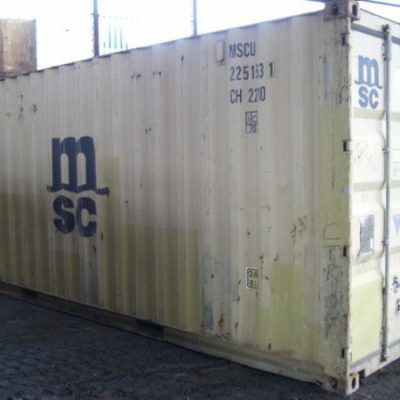 Buy new or used shipping containers, including 10ft, 20ft, 40ft and 45ft sizes, at prices you’ll find very competitive. 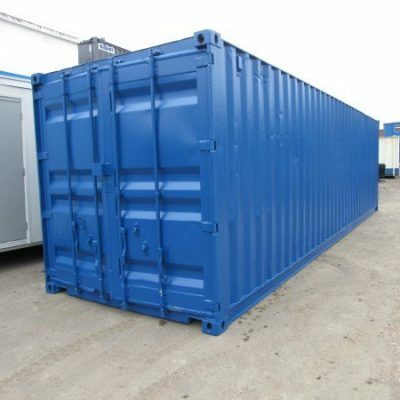 If you’re searching for shipping containers for sale you won’t be dissappointed with our shipping containers for sale. 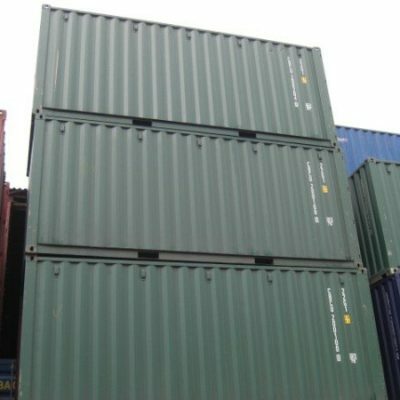 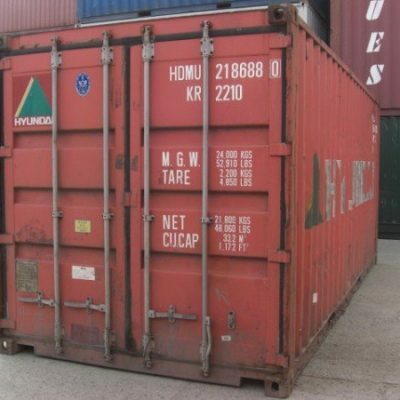 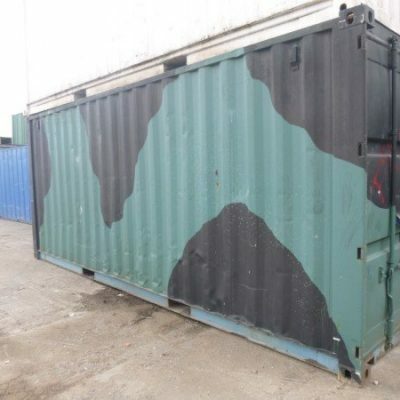 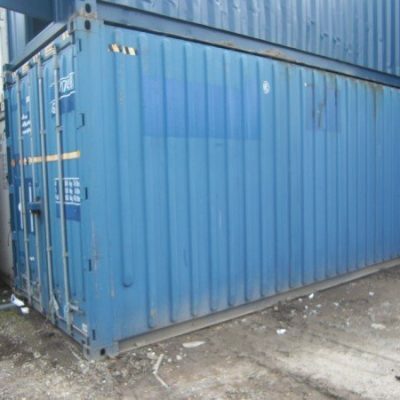 We have a huge range of shipping containers sale stock. 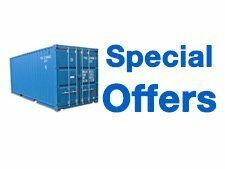 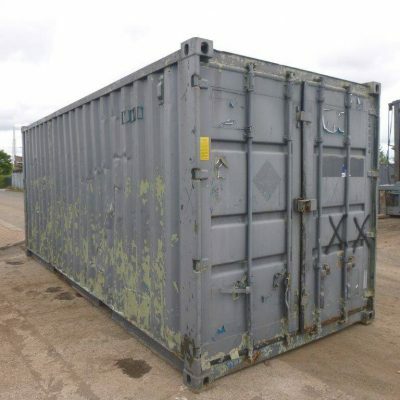 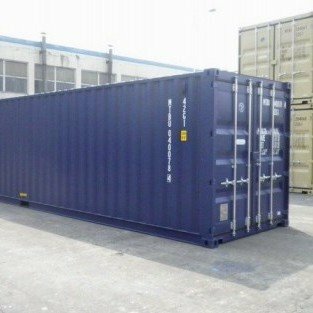 New and used steel shipping containers for sale offered by us to private and commercial users for use as self-storage containers and export shipping. 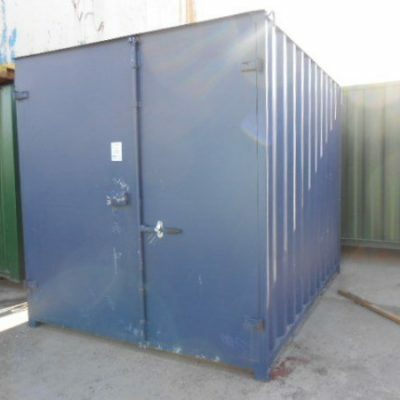 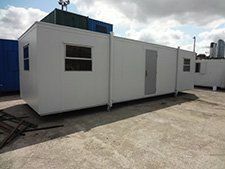 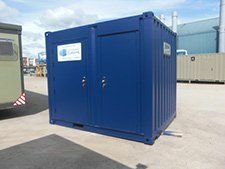 Our steel shipping containers for purchase have a wide variety of uses, such as: living space, secure data centres, generators or general storage containers for a wide variey of uses or for use as refrigeration units and much more. 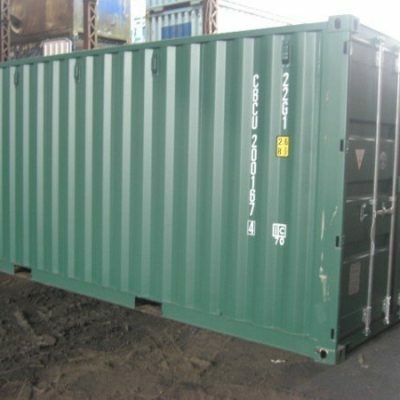 Our shipping containers are fully transportable. 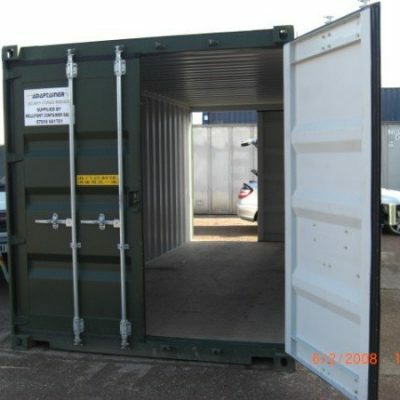 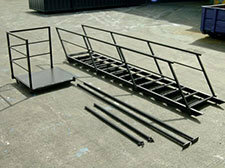 Our Shipping Containers direct are all tested and cleaned prior to delivery. 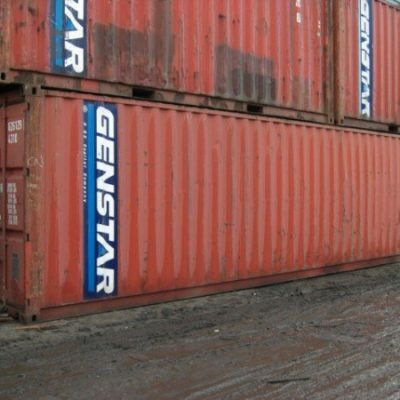 Shipping Containers are delivered by Hiab wagon and can be tailored to suite your needs. 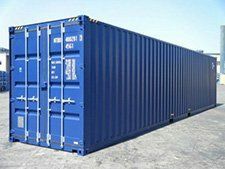 Most are usually 8' wide and 8'6" high, and commonly feature lengths of 20 and 40 feet (1,170 cubic feet and 3,340 cubic feet. 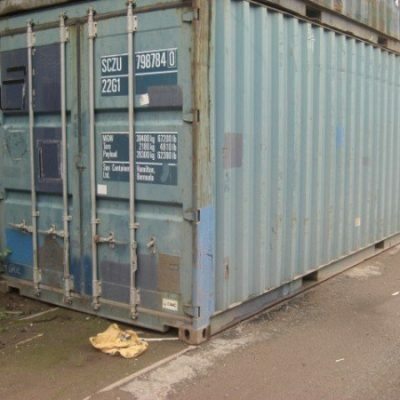 )Most businesses choose 20' containers since they provide easier access to items in the back. 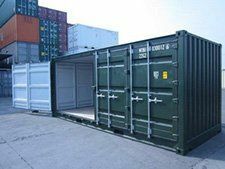 40' models provide almost three times as much storage space, but may require additional doors on the back or side to take advantage of the larger space.Some vendors may offer containers in other lengths, such as lengths as small as 6' or as large as 54'. 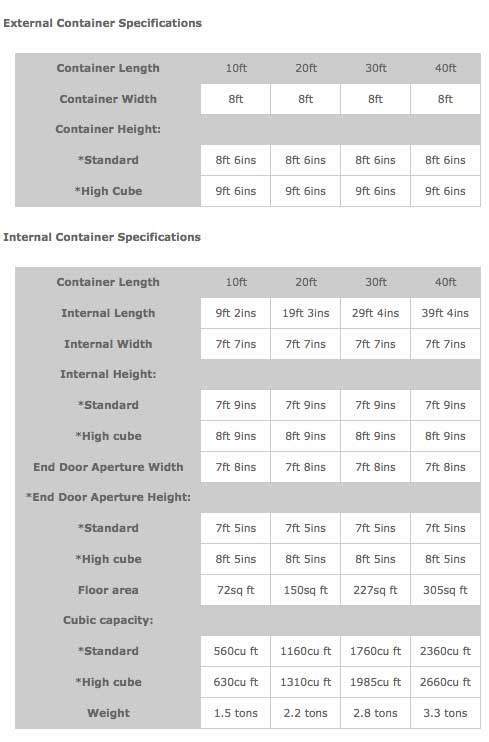 For additional clearance, "high cubes" feature internal heights of 9'6". 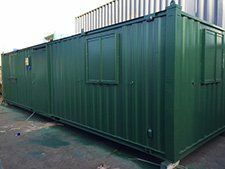 Regardless what you call them, these boxes provide a wide range of uses for all businesses.For starters, businesses and homeowners use cargo containers to stock up on emergency supplies, raw materials, tools and equipment, and supplies. 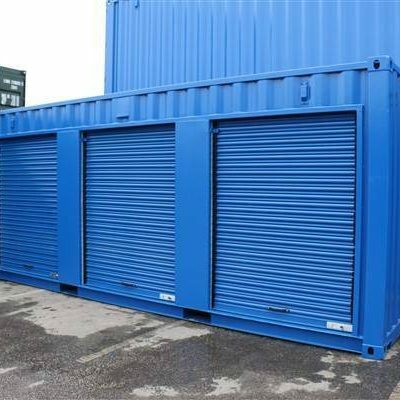 Those working in health care or manufacturing industries can also use these containers to store harmful items that you don’t want to keep indoors .Shipping containers are made of corrugated steel that provides strong and secure construction that’s waterproof and weatherproof for storage and shipment. 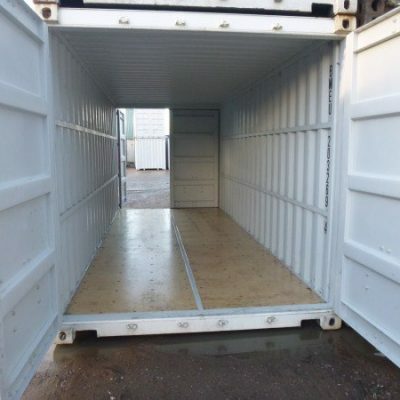 It features marine-grade plywood floors that are one-inch thick and can withstand thousands of pounds of pressure. 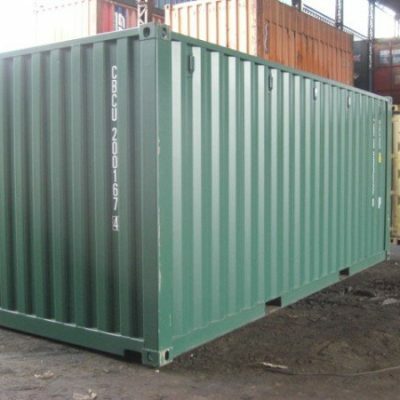 The extra-strong floors allow you to safely store heavy equipment and large volumes of materials.In addition, each Shipping container is ISO-certified and features a corten steel roof that won’t rust and sturdy cam rod locks which keep the contents protected from theft or vandalism.